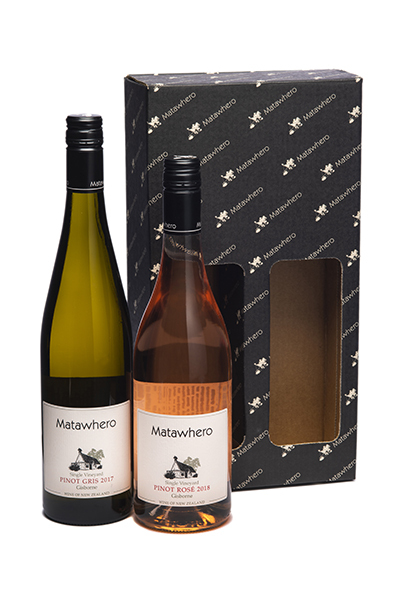 We have hand selected the very best vineyard sites in Gisborne from three distinct sub regions; Riverpoint, Hexton Hills and Patutahi. 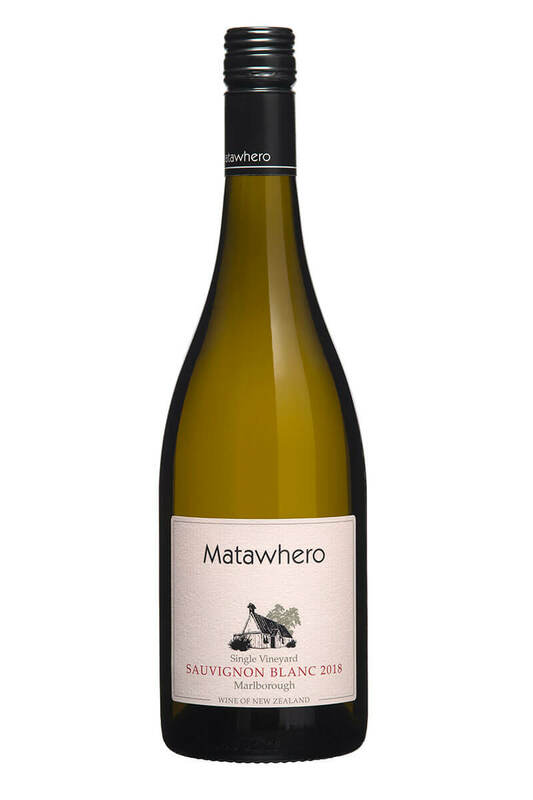 These single vineyard wines truly reflect the provenance. 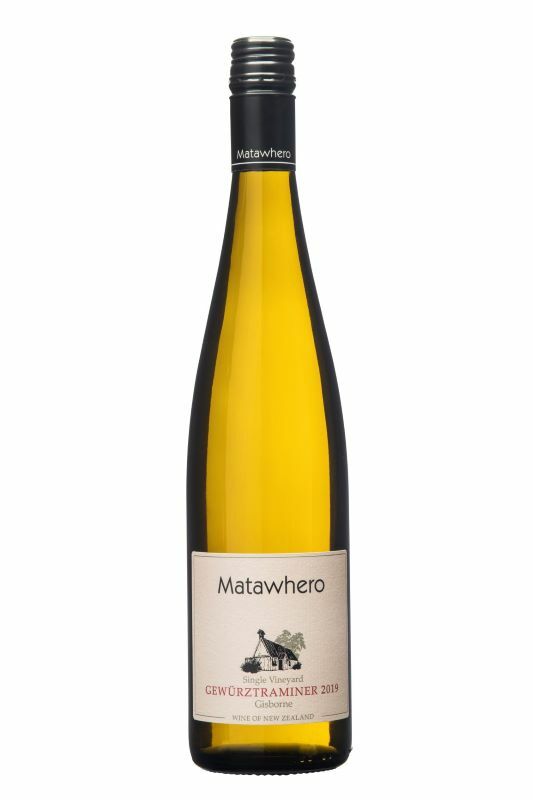 With their fruit-driven, approachable style they display the palate weight and texture we are renowned for. 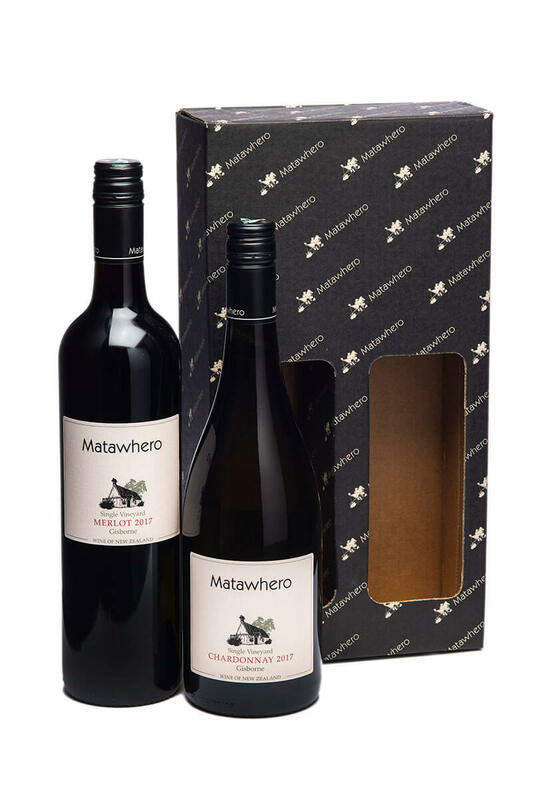 Distinctively Gisborne we enjoy making wines that you will enjoy with family and friends. 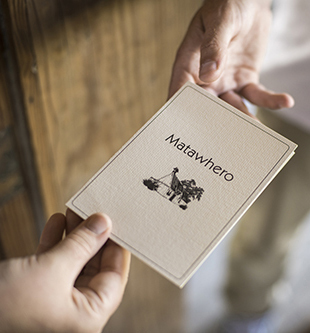 The Matawhero Church has graced our wine label since 1975. 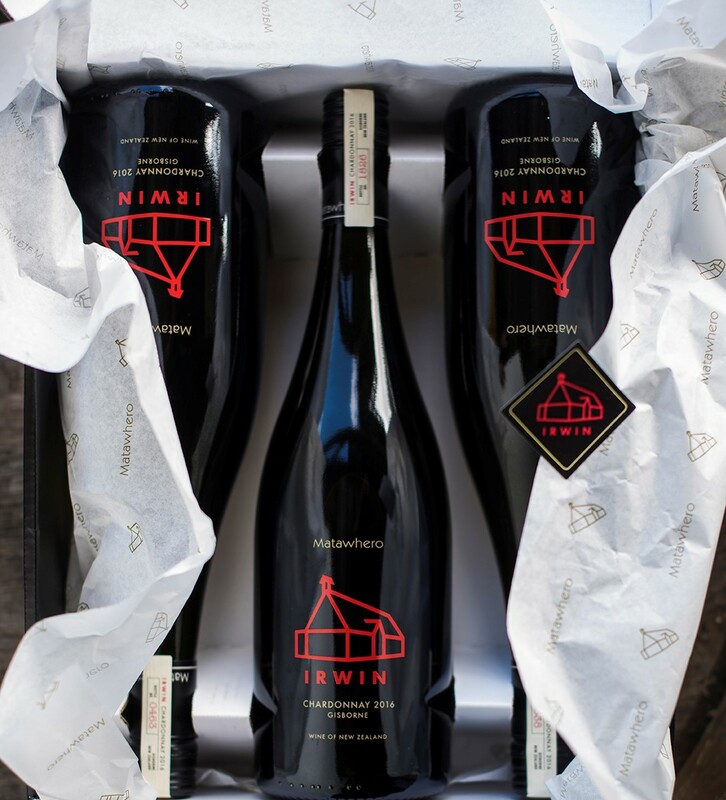 Our Church House collection are unique parcels of wine, inspired by the pioneering spirit of our founders. They allow us to explore our adventurous side and showcase alternative varieties that we can grow and produce in our region. 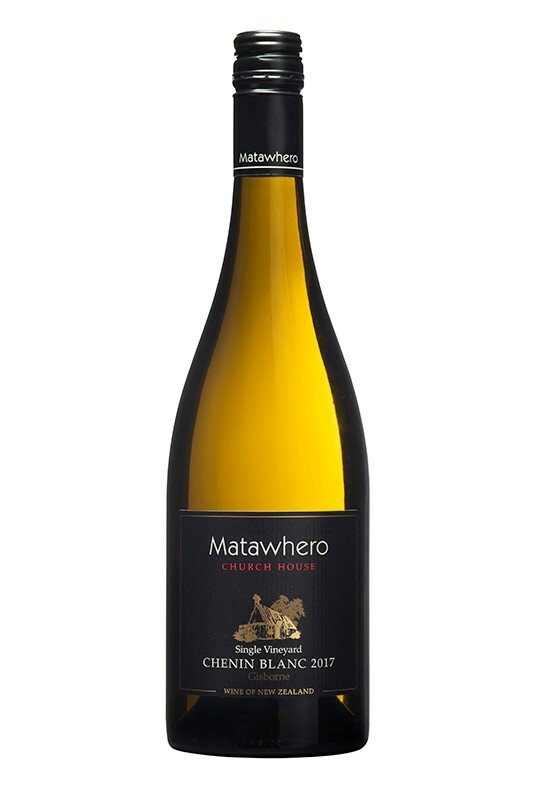 In an exceptional vintage, where superior ripeness is achieved, we hand craft this limited release barrel fermented style of Gisborne Chardonnay. 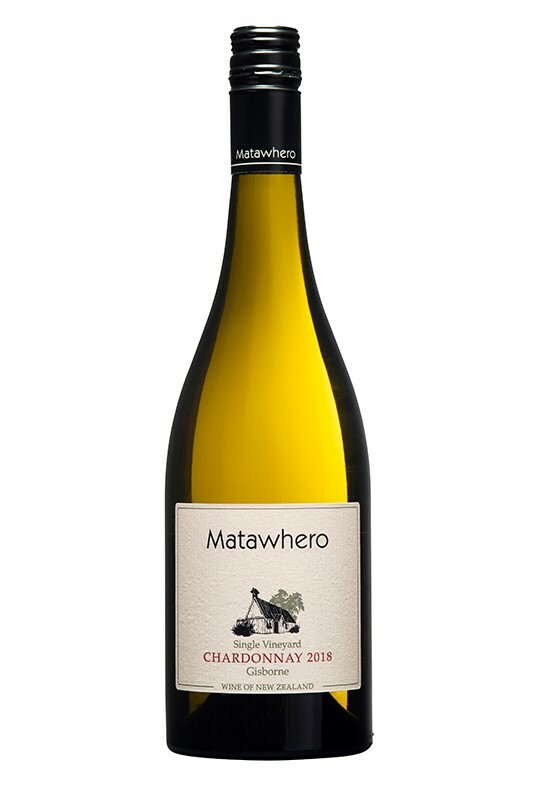 This flagship Chardonnay is a tribute to the late Bill Irwin and his son Denis, the founders of Matawhero Wines. Gisborne is the first place in New Zealand to see the sunrise, so our vineyards are the first in the world to greet each new day. 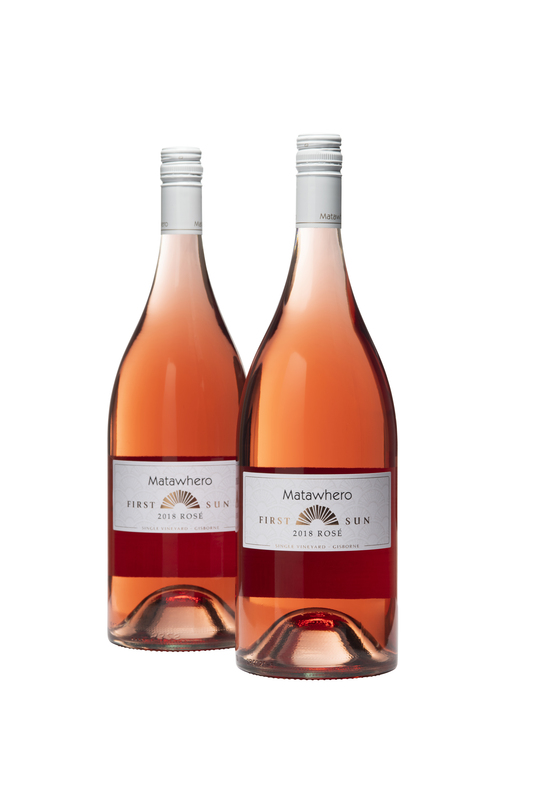 Our First Sun Rosé celebrates our region’s unique climate and terroir with our high sunshine hours and fertile soils producing this wonderful fruit-driven Rosé. 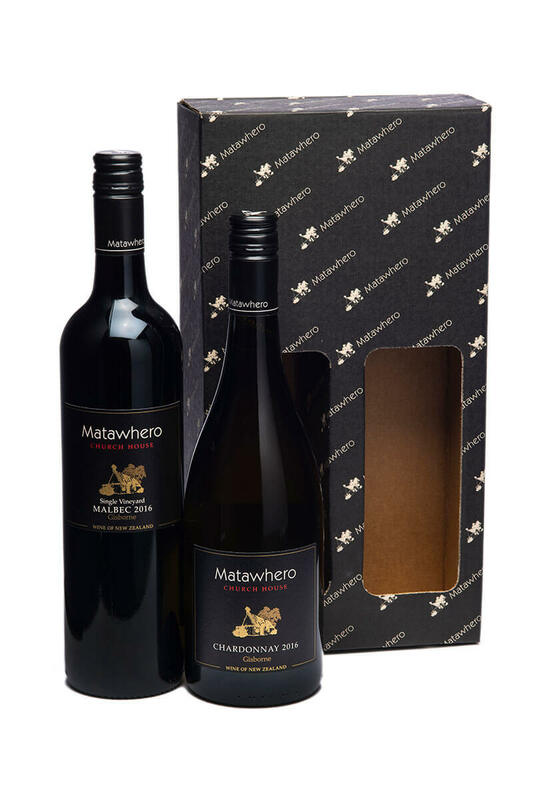 Share our wines with a gorgeous selection of gifts or wine packs. 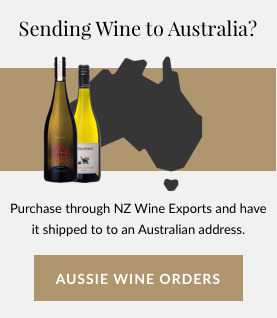 For the serious wine lover! 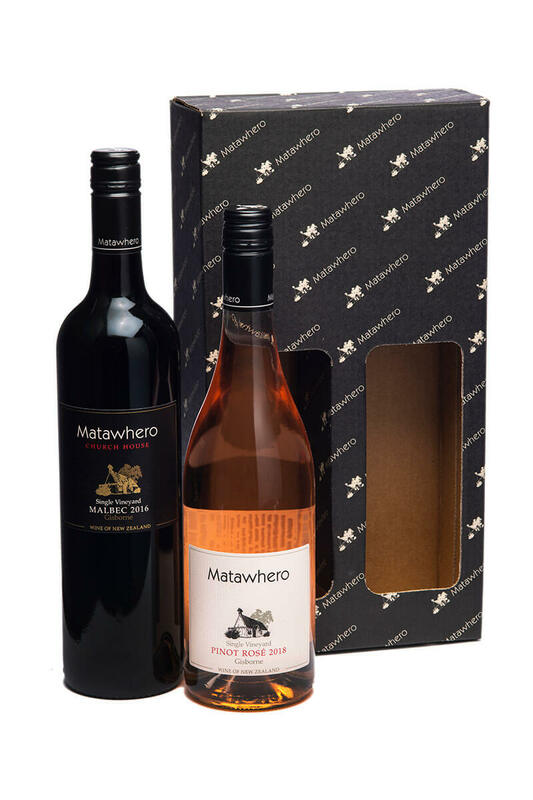 For all those lovers of Rosé!